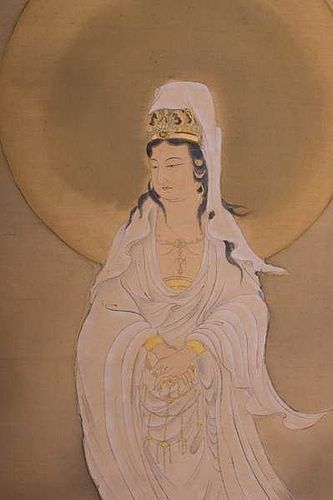 A beautiful Edo Period Scroll attributed to Kano Insenin Naganobu (1775-1828), depicting "WHITE KANA", 18th Century, Japan. Seal and Characters on bottom right. 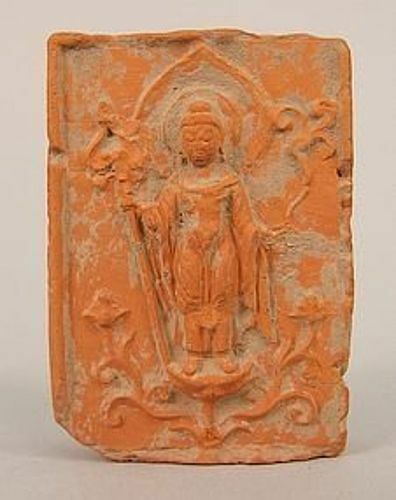 Provenance: From an old Berlin, Germany, collection belonging to a Lecturer. Good condition. Size: H. 180 cm. x W. 50 cm. 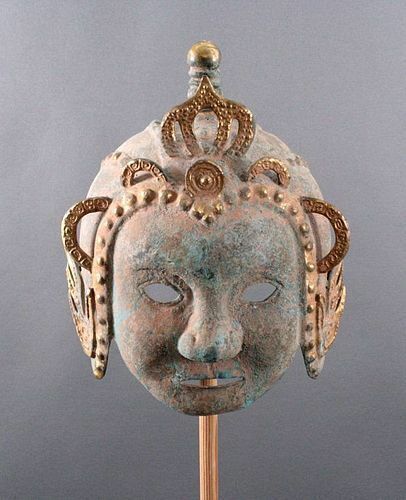 A rare and outstanding Bronze Sculpture Mask-Helmet (full head) with beautiful natural Verdigris patina, a spear point to the top and a Tiara, both with gilding. Provenance: Estate Collection. ca. 1900, but quite possibly older. Good condition. Size: H. 27 cm. x 21 cm. (10.5" x 8.25"). Mounted on a Metal Museum Quality Stand. 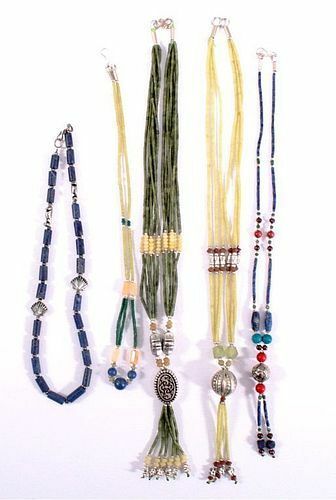 Lot of 5 different hand made semi-precious stone necklaces composed of Lapis Lazuli, Turquoise, Jade, Coral, Garnet, Carneol and Silver (925) from Afghanistan. 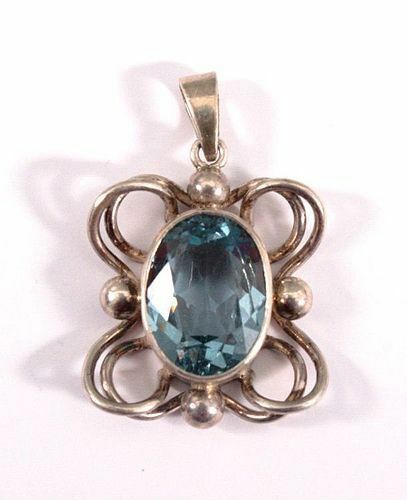 Genuine Antique faceted AQUAMARINE/SILVER Pendant. 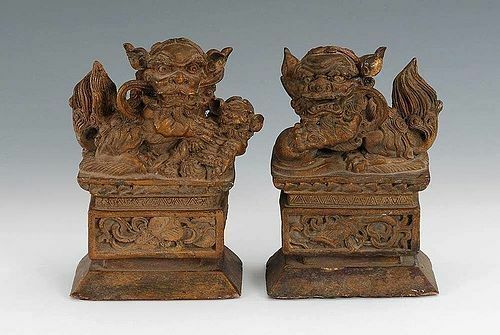 Provenance: European Estate Collection. Good condition, used. Size: 3.5 cm. Weight: 6 gr. 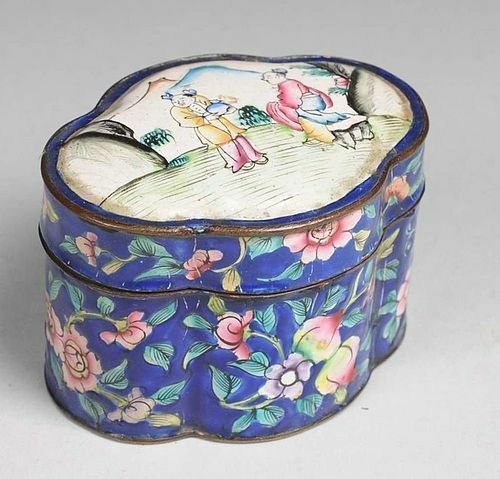 A late 18/19th Century QING DYNASTY ENAMEL BOX with ultramarine blue background and fine Polychrome Flower and Pomegranate decorations. 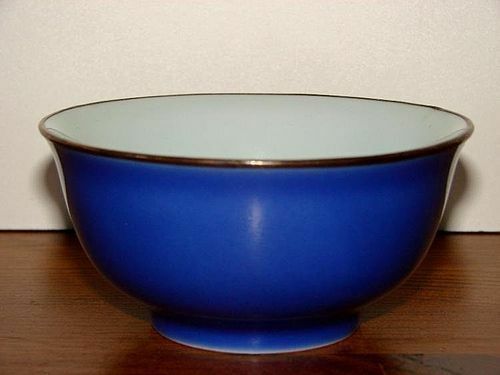 The interior of box, including the lid and the base are in a light turquoise enamel. The top depicts 2 people in a landscape scene. Very good condition, no chips, damage or restorations. Size: H. 6 cm x L. 8 cm. A very fine and genuine schist head of a Bodhisattva, 2-4 Century A.D., with soft, youthful features, wearing a diadem with rosettes. The hair is pulled up into an elaborate top knot, Urna between the eyebrows. Mounted on a Museum Quality Metal Stand. Size of head alone 12.5 cm. excluding stand. Origin: London Art Market. 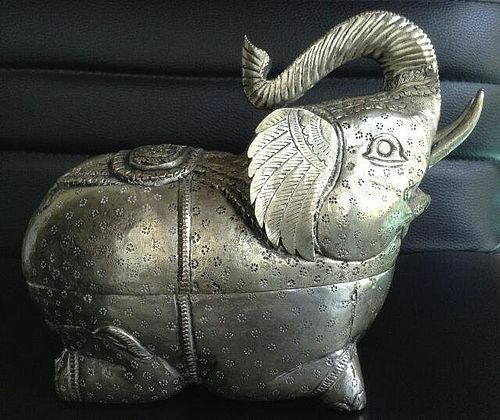 A large Cambodian Silver Repousse Elephant Box which opens. 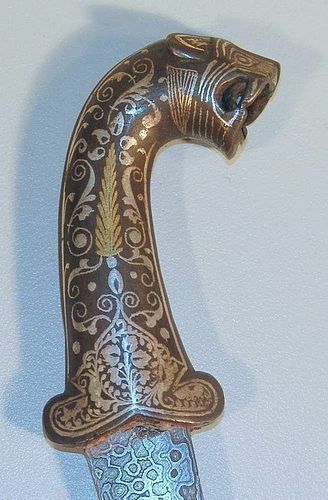 Finely detailed workmanship including an elaborate saddle. Good overall condition, no damage nor repairs. ca. 1920. Size: L. 18 cm. x H. 14 cm. x W. 8 cm. 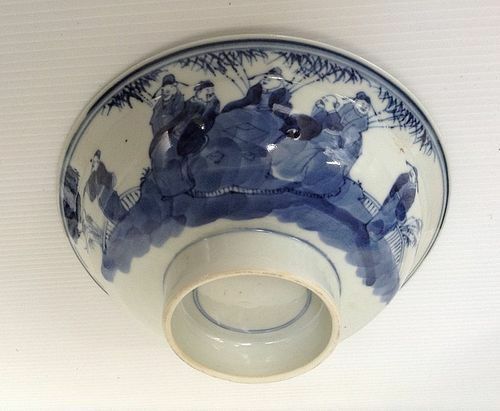 A very rare and valuable genuine Imperial Qing Dynasty Powder-Blue/Ultramarine porcelain Bowl, 19th Century, China, with markings as shown in photographs. Excellent condition, no hairlines, chips nor restorations whatsoever. Gold rim. Size: 11.2 cm. x H. 5.5 cm. 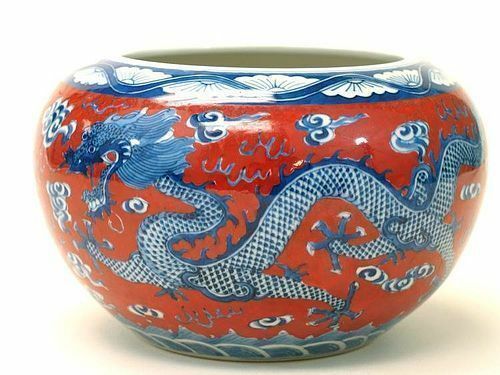 A fine Chinese Iron Red, Blue & White Porcelain Jar, Kangxi Mark. 5-Clawed Imperial Dragon. Good condition. 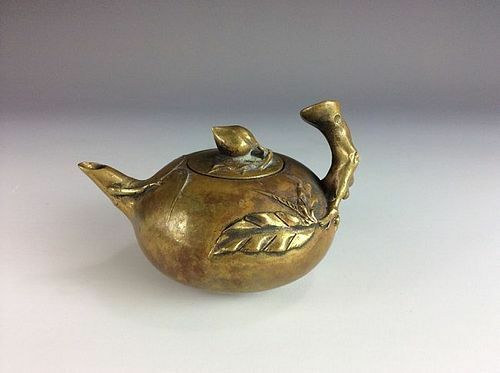 Size: 18 cm. 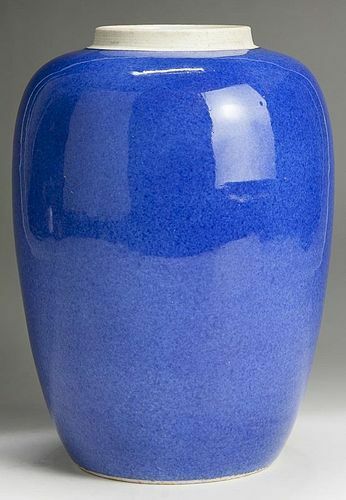 diameter, height 11 cm. 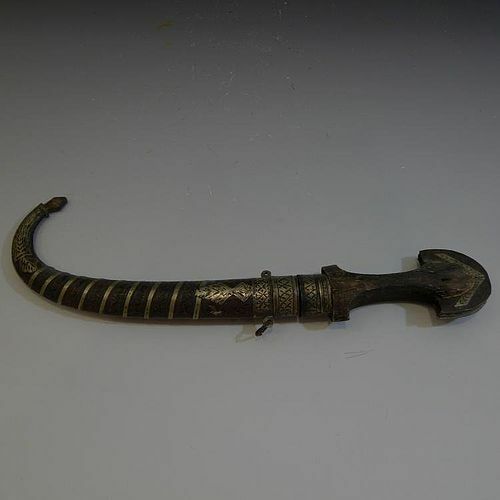 Provenance: From a Washington D.C. private collection. 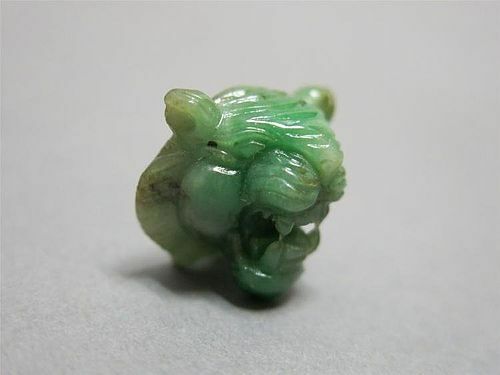 A rare and finely carved Apple Green Jadeite-Jade Tiger Head, 18/19th Century, China. 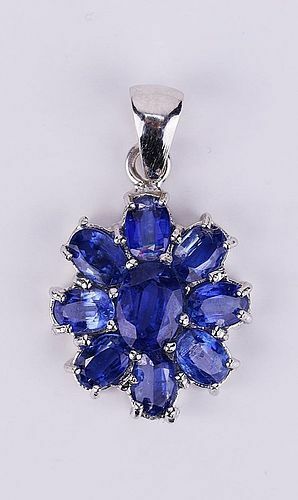 Very decorative and also suitable to make fine Jewelry (Ring, Pendant etc,) if desired. Good condition. Size: L. 2.5 cm. x W. 2 cm.